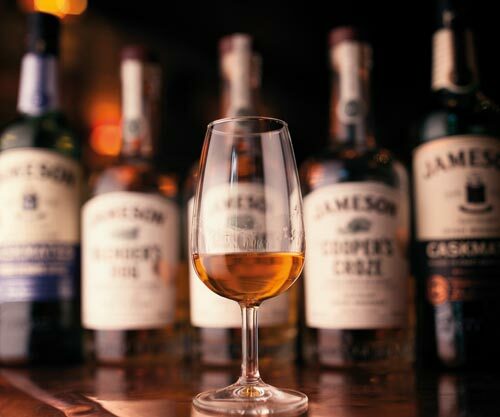 To celebrate the week of St Patrick’s Day, Surry Hills’ whiskey haunt The Wild Rover will host the Irish Whiskey Fair on Saturday 10 March 2018. This year, it’s not just about tasting a range of whiskey before going on your way. The Rover team will offer cocktails featuring brands exhibited at the Irish Whiskey Fair. The Wild Rover have been hosting events for their whiskey club, The Whiskey Co-Op, since 2014 and the Irish Whiskey Fair is part of their wider whiskey experience program that runs throughout the year. Those attending the Whiskey Fair will have a chance to join the club on the weekend. There are two whiskey prize packs up for grabs! To win a basket of whiskey and a Bohemia Crystal Rocks Glass, simply take a photo of your favourite dram over the weekend and use #thewhiskeycoop to go into the running. Tickets will be available via The Whiskey Co-Op and Wild Rover website from 9am Thursday 16th February 2018.